Designers and architects can use our free models in 3D format with the exchange files in dxf and dwf for: Autocad, 3ds max, Luminion, Artlantis and other modeling software to make the renders and virtual views. 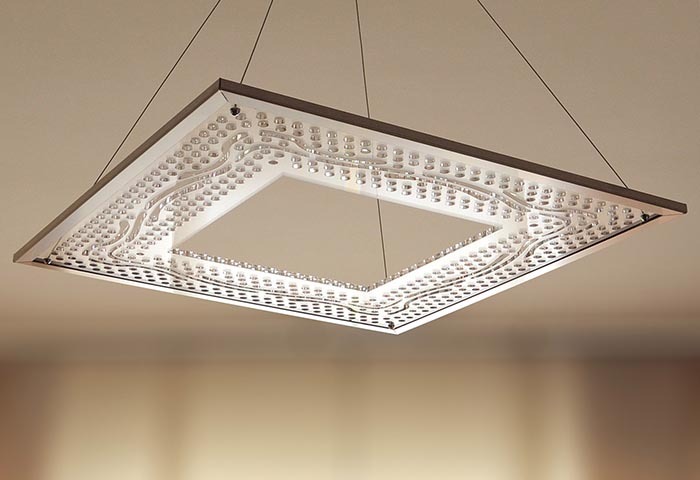 The files of the 3D models of the Light Hole® led lamps and led chandeliers can be downloaded free on this page without limit of use. The company prohibits the use of files if they will used for purposes that will not follow according the company policy compliment or will not comply with the law.